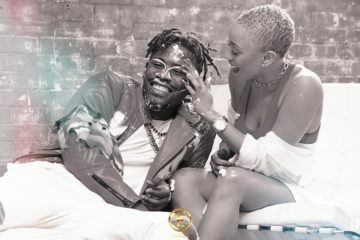 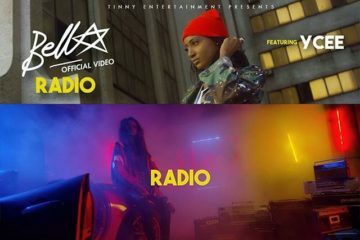 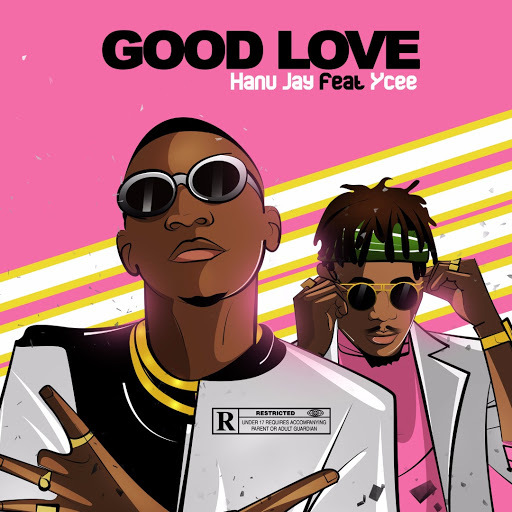 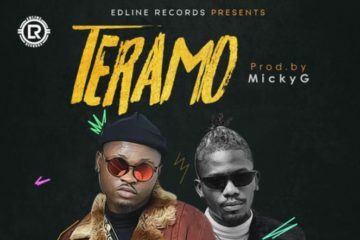 Hanu Jay’s new commercial single “Good Love” features Tinny Entertainment’s front man Ycee spitting some of his nicest bars in recent times while Hanu croons about a beautiful girl from Ghana produced by Quebeats. 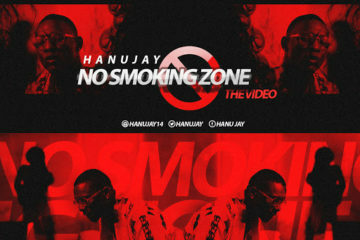 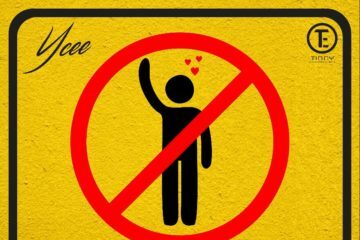 Hanu Jay’s foray into Nigeria music is inspired by his mandate and desire to re-invent Konto music, this was the direction with his relatively accepted debut single “No Smoking Zone’ he intends to continue on that lane with a playlist dropping before the end of the year 2017. 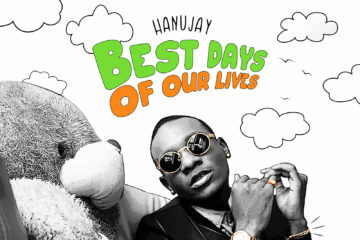 Please share on your esteemed platforms.